Create public chatrooms and let your users create their own private chatrooms and chat with each others. Yes it does if you have bought the Individual push module. 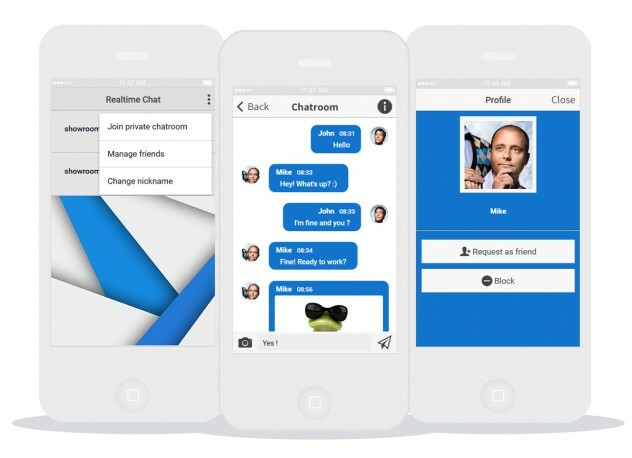 It sends notifications to the user if he receives a message in a private Chatroom, and he can also choose to subscribe to notifications in the public chatrooms.